Its one thing to be on the other side of a gadget playing a spooky horror game and an entirely another experience with a VR on. Grave VR will launch on Steam and HTC Vive on Wednesday, Oct 26th at the witching hour (3 A.M on the West Coast). Are you are bold enough to be the lonely hero/survivor in a wasteland filled with wraiths and other tortured souls? Then be sure to pick up the game at an introductory discounted price (10% off) during the first week of launch. 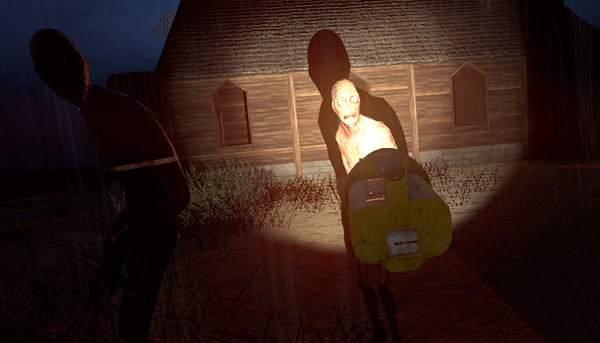 Grave VR is a first person horror survival game set in the middle of a wasteland. In the game you have only one tool to survive the dread – light! That’s because the wasteland is crawling with creatures of the dark, looking for their feed. And the light is your only protection. If you hesitate for just one second to strike your matches or if you don’t fling your flares far enough, they will GET YOU. In a flash! And there is nowhere to hide! The monsters come in various shapes and sizes each with their own strengths and weaknesses. Intuitive motion controls designed in the game offer a surreal experience, making you forget that its just a game. 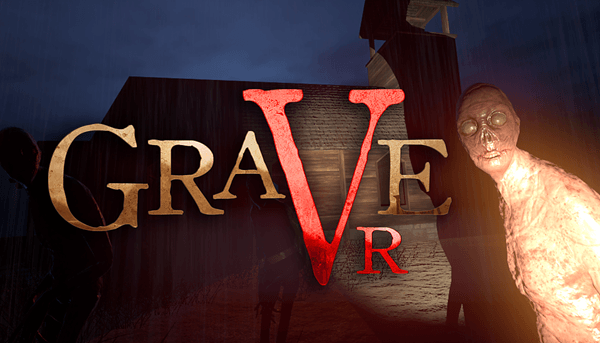 Grave VR is not just a survival game. There is a gripping story line filled with suspense and intrigue. It also has a progressive element that keeps you wanting to learn and discover more. The game environment itself is full of intuitive navigational nodes leaving you with lots of options to discover hidden locations and find additional resources that might help you in dire situations. Catch the spine tingling trailer here and please make sure you are old enough to watch and play the game. Visit the Store page for more details and download links.